MyVRSpot provides a dynamic framework for uploading, hosting, and sharing of multimedia content. Uploaded content can be accessed from any internet-connected device, and even when outside the district network, is subject to designated sharing policies. 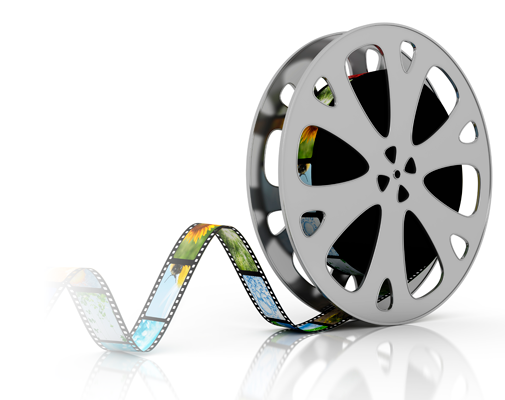 The MediaSpot feature is a template-driven system that allows you to easily create your own HTML video documents and messages. Each MediaSpot project has its own URL link, which can be shared via email, website post, or through social media. Using MyVRSpot’s Showcase feature, you can easily add your own video gallery to appear on your school or district website. Videos are sorted by categories, and when accessed by viewers, are streamed directly from the MyVRSpot servers. Live Stream events with ease using MyVRSpot. 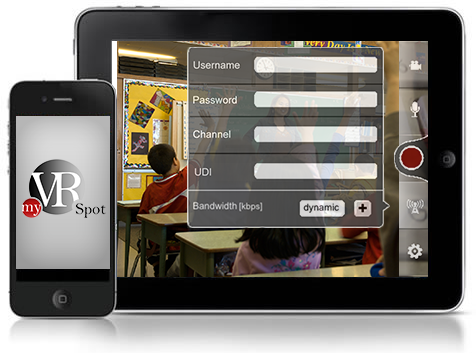 MyVRSpot’s live streaming solution allows users to stream from a variety of devices including phones and tablets. All streams are recorded and saved to a user’s account. Take control of all of the media files in your school district by organizing them in one centralized repository. Upload, index, and share multimedia in one centralized location. Cloud based service with no expensive hardware to buy. Trusted by 550+ school districts to deliver the hosting and sharing of their multimedia content. Uploaded content to your MyVRSpot account can be shared with other users within the school or district, and as such, becomes a part of the district’s new and ever-expanding digital repository. The MyVRSpot system is designed as a closed network environment, making sure that the district always has complete control over how uploaded content is shared, with the district maintaining ownership of all uploaded content. An easy to use streaming solution with no special hardware to purchase.